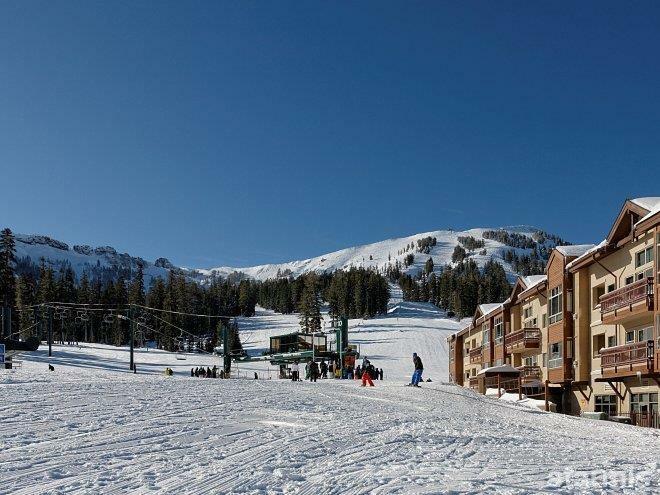 Premier value and a ski in/out location! 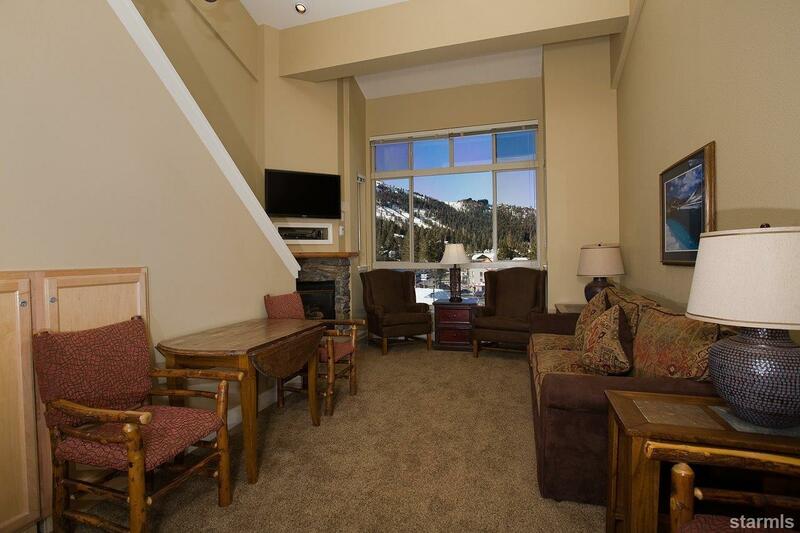 This STUDIO PLUS LOFT sleeps 4 and is tastefully furnished with covered parking and your own personal ski locker right off the slopes. 1/4 ownership gives you 13 weeks a year to use, rent, trade with other owners, or exchange and vacation at other luxurious resorts through Interval International. 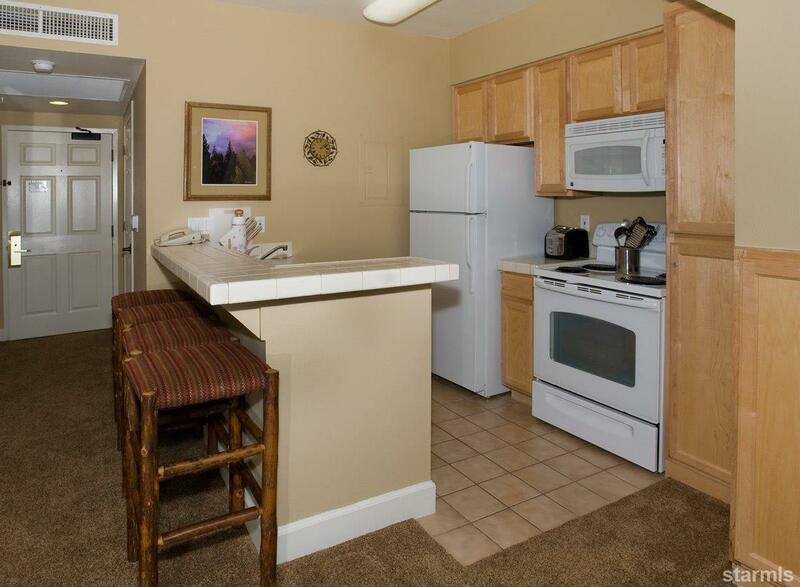 Also, when there is space available'', Mountain Club owners have unlimited access to stay in any vacant Mountain Club condo for only the cost of a cleaning fee. 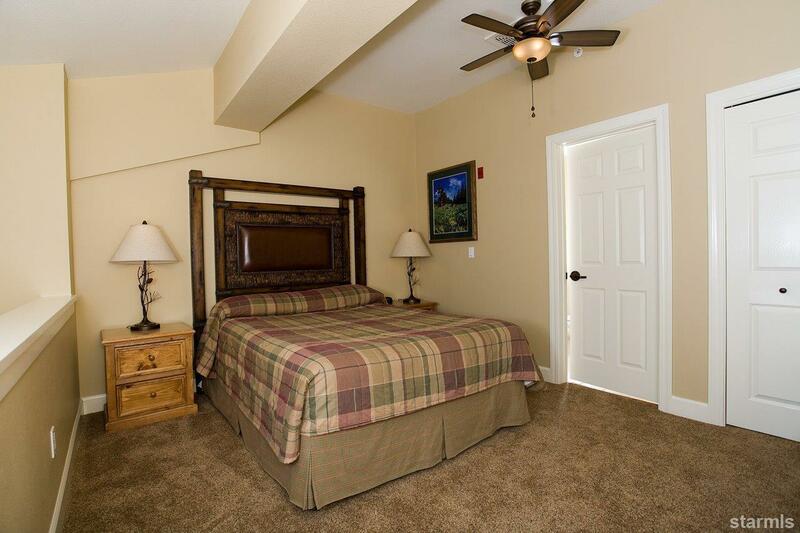 Enjoy access to the onsite fitness center w/outdoor hot tub and steam/sauna, in addition to access to the near-by Kirkwood Recreation Center and Owner's Club with outdoor pool and Jacuzzis, and indoor sauna, steam, fitness center, massage services, bar and lounge. All utility costs and amenities are included in your HOA dues.